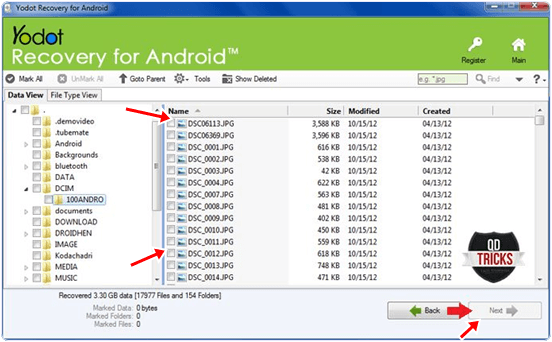 Earning Tricks ANDROID How To Recover Deleted Files From Android Phone. 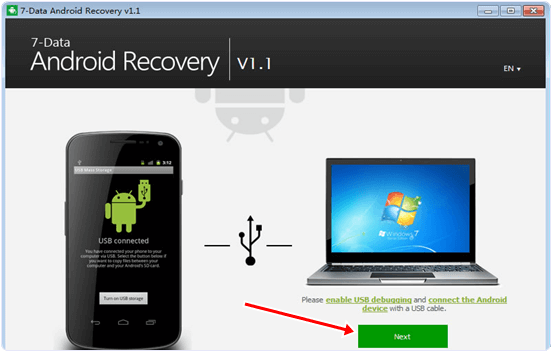 How To Recover Deleted Files From Android Phone. Yodot is one of the most popular company that develop software for recovery for PC and Android devices. 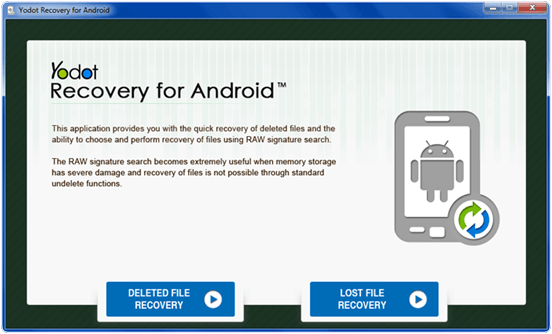 Recovery From Android App is one the popular App for recovery from the Android deleted files. 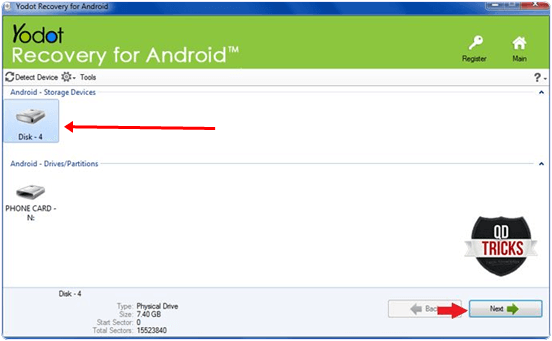 This app is installed on PC and recover the Android device connected with the PC. The provide easy to use interface for user. 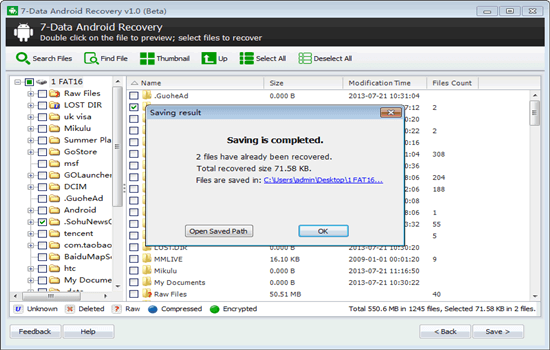 This Software also provide the preview function to view the deleted file data before recovery. 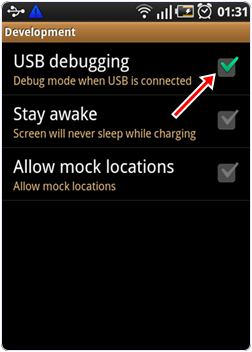 The device is automatically detected after connecting it to PC. Step 5. The software will scan your device and provide a list of files. These are are deleted or lost file in our device. Step 2. Open the App to see its operational screen. In the App click on the Refresh button at the top right corner of the App. Step 4. By long pressing the file you want to recover , you see a popup menu. In the menu click on preview button if you want to see inside the file or click on restore button if you want to restore the file. Step 5. 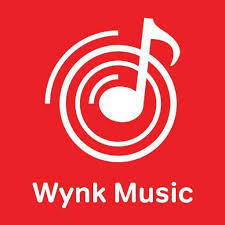 After clicking the restore button your file is recovered successfully. 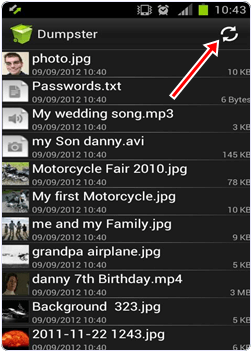 So these are some best method to restore or recover deleted files from android mobile phones.